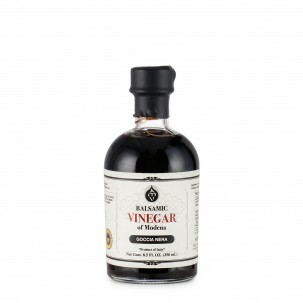 Vinegar is a versatile condiment that doesn’t only mean balsamic. 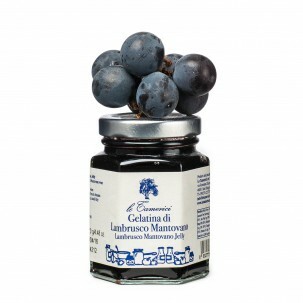 It can be acidic or sweet; the only constant comes from its core ingredient: good grapes. 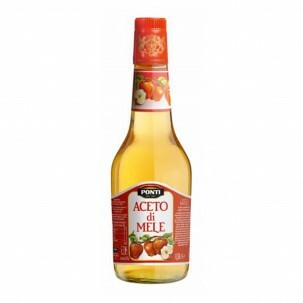 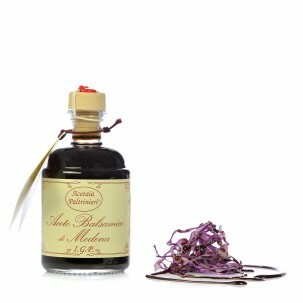 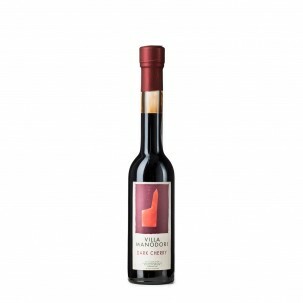 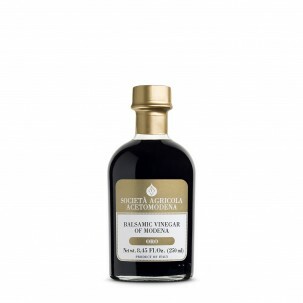 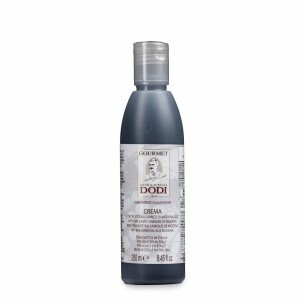 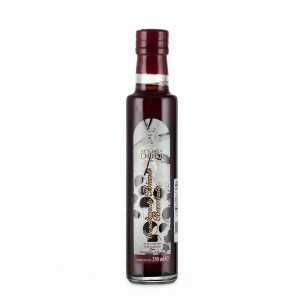 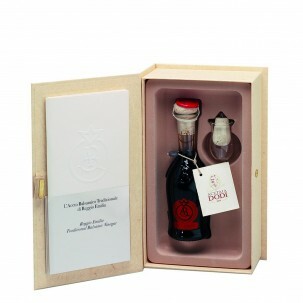 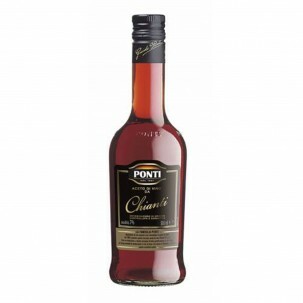 While acidic white and red wine vinegars are made by aging white and red wine, sweeter Aceto Balsamico di Modena with an IGP or DOP distinction is made by aging grape must, crushed grape juice made from designated local grapes that is slowly boiled until it reaches half of its original volume. 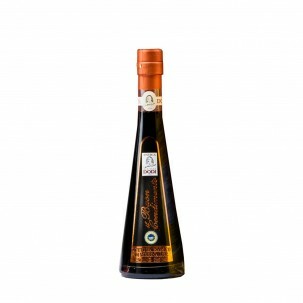 The must is aged in a series of wood casks of varying sizes for a minimum of three years to achieve its IGP status and a minimum of 12 years to be DOP. 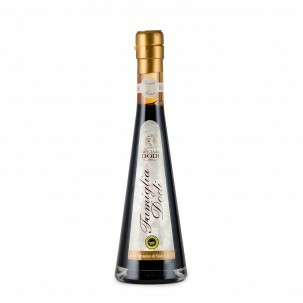 The result is a glossy and dark syrup that can be drizzled over Parmigiano Reggiano, meat, and even gelato. 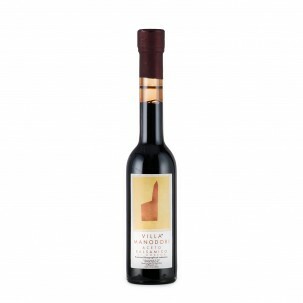 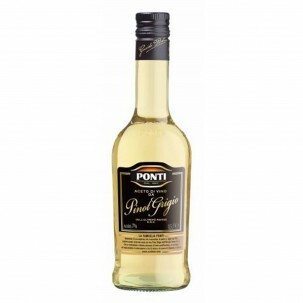 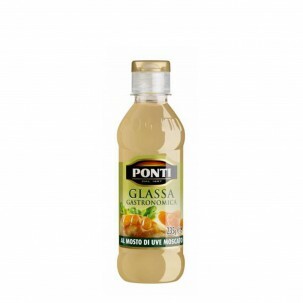 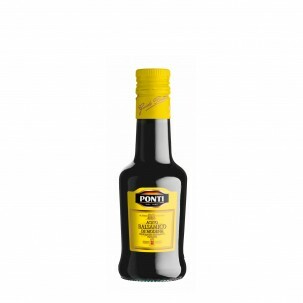 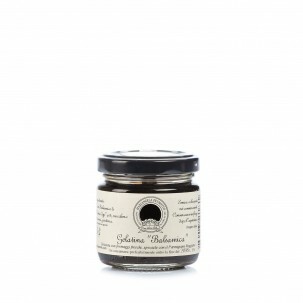 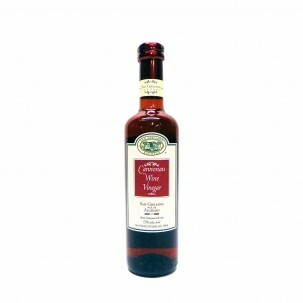 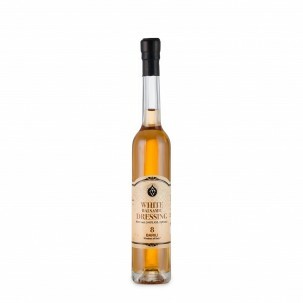 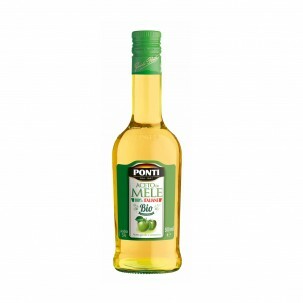 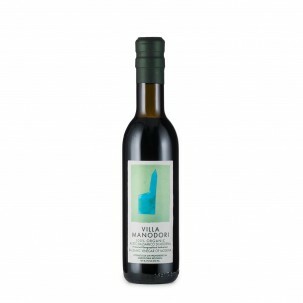 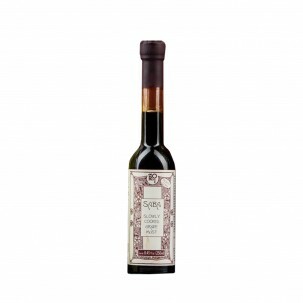 Shop our selection of vinegars and traditional pairings, and bring this Italian condiment to your table!